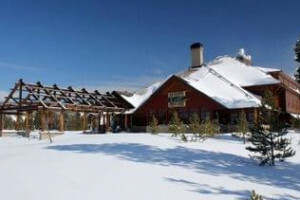 Located in the Old Faithful area, the Snow Lodge offers modern accommodations in during the summer and winter seasons, when it is only accessible via snowcoach or snowmobile. Book Online. Yellowstone’s newest full-service hotel is also award-winning. Stay in the grand lodge, a spacious western cabin, or opt for the rustic charm of a comfortable frontier cabin. The best part of a Yellowstone winter day is returning from your guided tour to the Snow Lodge' warm accommodations, dining & lounge. 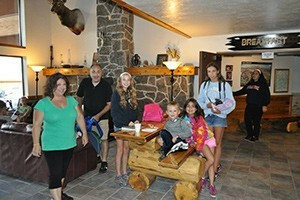 We feature the lodge in our trips. Where is the Old Faithful Snow Lodge? The Yellowstone Snow Lodge is located at the far end of Old Faithful Bypass Road, not far from Old Faithful Geyser. GPS: 44.456450, -110.829617. 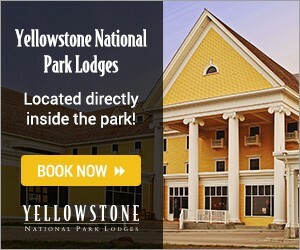 Make your reservations through Yellowstone National Park Lodges by calling 307-344-7311 or the toll free number: 866-GEYSERLAND (439-7375). Or Book Online. Room Types: Lodge Rooms offer western style furnishings with full bathrooms, refrigerators, and coffee makers. Western Cabins are spacious and modern with 2 queen beds and a full bathroom. Frontier Cabins are duplexes with simple furnishings and a bathroom. Amenities: A full service dining room, the Geyser Grill, and a gift store are available. No TVs, radios, or air-conditioning. WiFi is available for purchase in guest rooms and in the lobby. 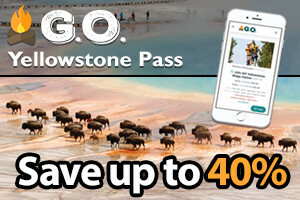 Things to Do: Tour the Upper Geyser Basin, walking the boardwalks to view all the geothermal activity. Of course, you have to stop and see Old Faithful erupt. Just check in the visitor’s center for predicted times. 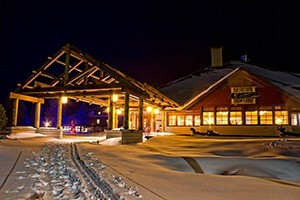 In the winter, the only way to access the Snow Lodge is via snowmobile or snowcoach. Once you are here, you can rent cross country skis or snowshoes to brave the snow covered trails. 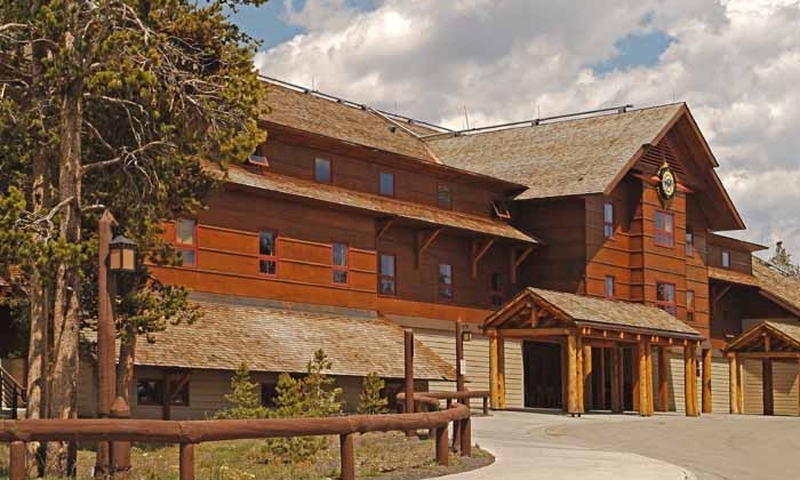 Historic Facts: This Yellowstone Winter Lodge is the newest lodge in the park, completed in 1999. Its rustic grandeur is highlighted with heavy timbers and logs in the construction, with a cedar-shingle roof. Classic western furnishings add to its charm.